← The Attempt And Not The Deed Confounds Us. Who says that the Liberal Artist isn’t practical? Who says that teaching Latin, Shakespeare and St. Thomas will not equip a man for life in this world? Nothing, and I mean NOTHING, could be further from the truth! 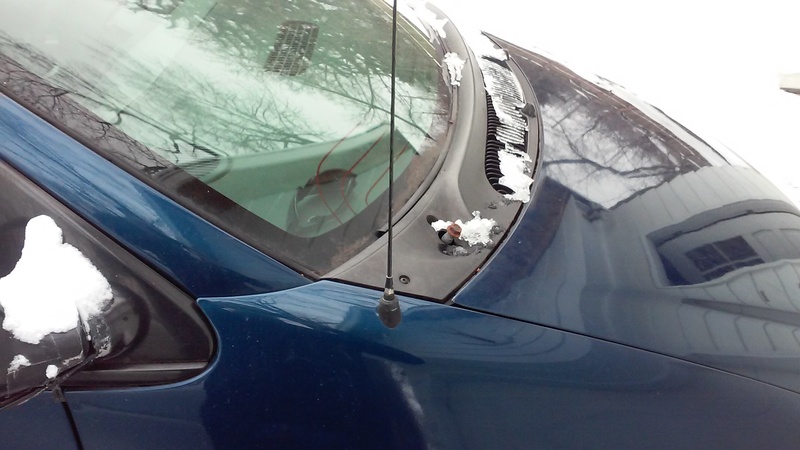 You may remember from a recent post entitled “Liberal Education and piano Repair: Beware You Specialists,” I inserted a photo of the “Blue Bullet” sans windshield wipers. 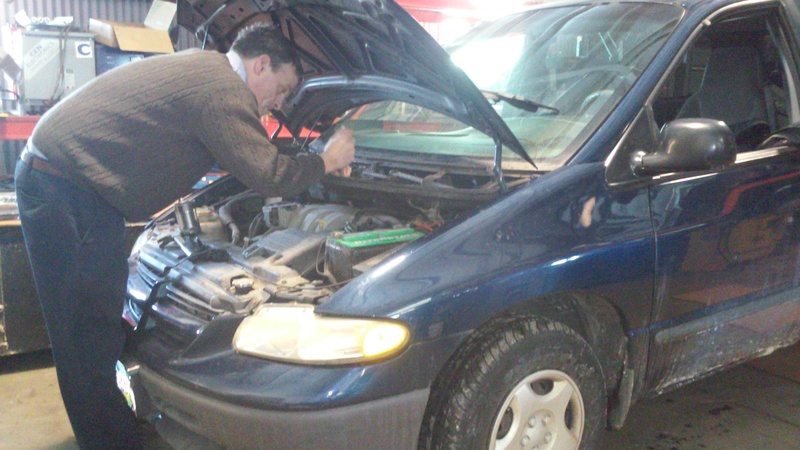 The wiper motor was broken and needed to be replaced! Well, I am still working on the piano. 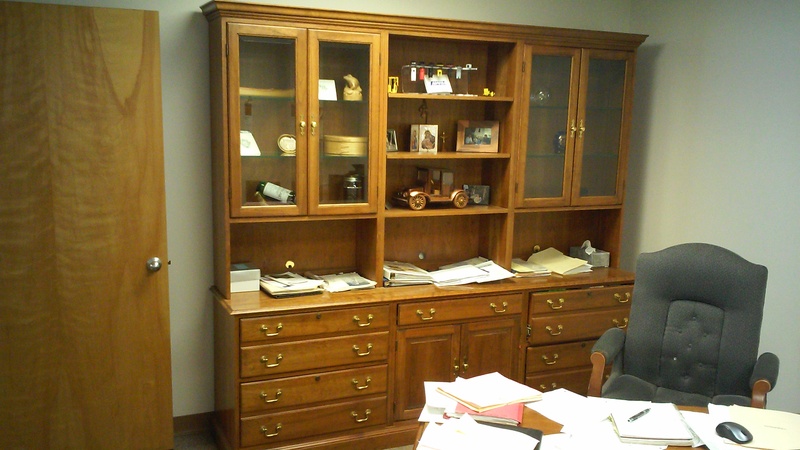 It is all back in one piece but I must admit that there are still some technical difficulties. I will also admit that I did make one small trip to Bill Kapp Piano and had the delightful opportunity to visit with the Mr Kapp’s son, Mr Kapp who I consider to be among one of the minor deities of piano repair. I am not certain just which one of these deities he is, but he is, doubtless, included in this photo somewhere! 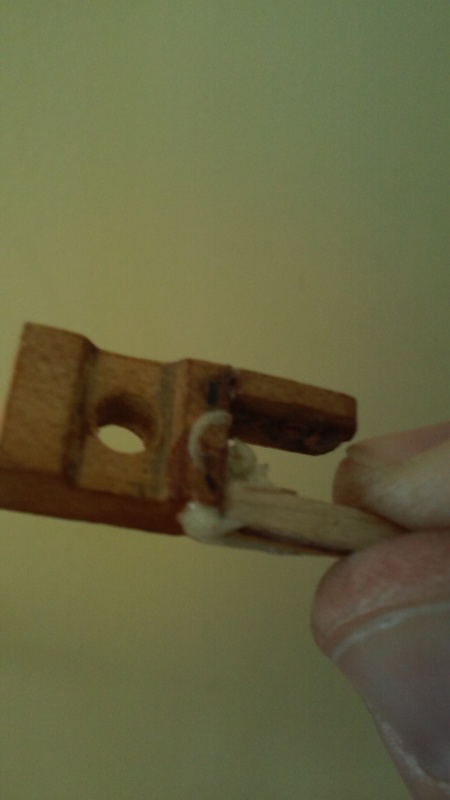 nonetheless the flange immediately broke when I struck the key! 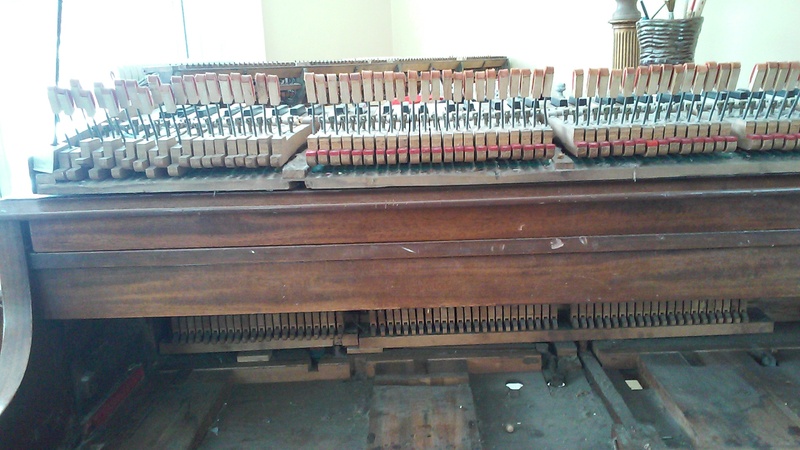 I must have miscalculated (through a minor calculation error of the law of torque) how much force is exerted on each of these 88 flanges when even the most subtle of pianists, such as I, play the instrument. You see, although Liberal Education is a powerful tool, one does learn one or two things from experience. But the small matter of the Blue Bullet with a broken windshield wiper motor has turned out to be a great demonstrations of the power of Liberal Education. Solving this problem was nothing more than a tribute to the ancient principle “mind over matter,” as well as a tribute to the importance of friendship! The importance of friendship is of course something with which every liberally educated person is keenly aware. Cicero wrote about it in his book “De Amicitia!” Aristotle also in his great work The Nichomachean Ethics! 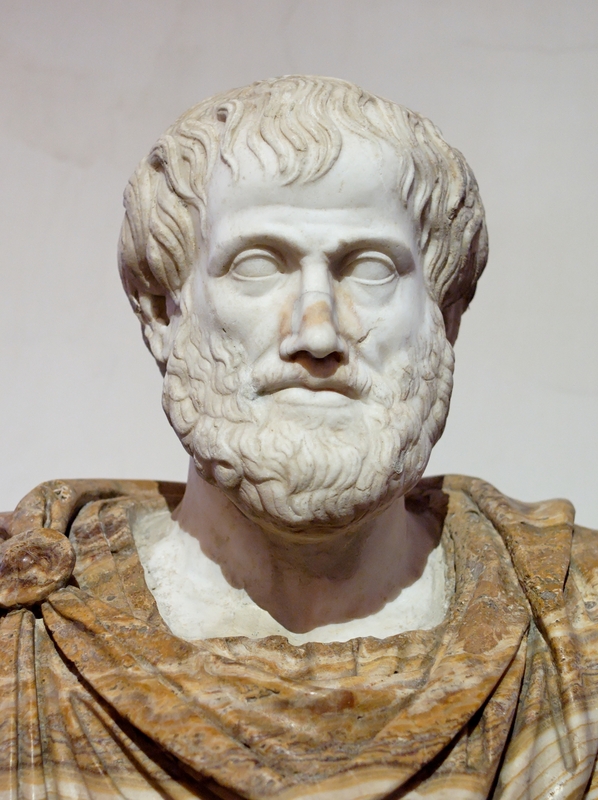 Aristotle – The very image of a Friend! You see, Liberal Education equips a man with friends. That is, it does so to the one who takes the precepts of Liberal Education seriously. And with the help of friends even the most difficult problems can be solved! 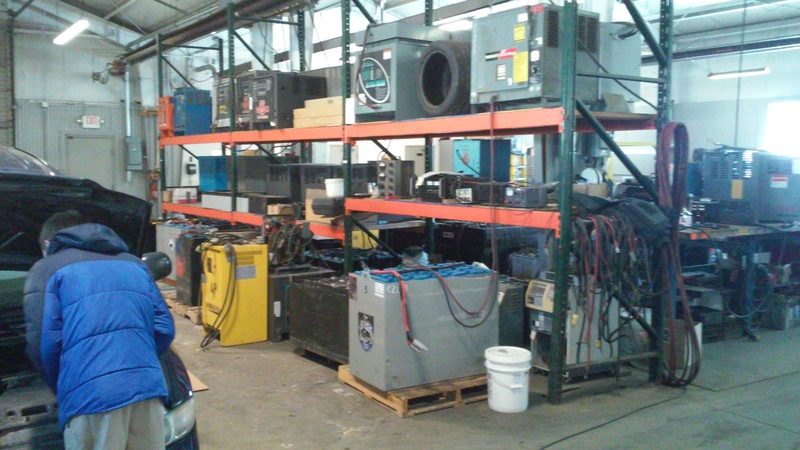 Well, one of my friends just happens to have a glorious shop in which the cool deliberations that accompany complex automotive repair can be done in the warmth of a cozy indoor environment with every imaginable tool at one’s disposal. 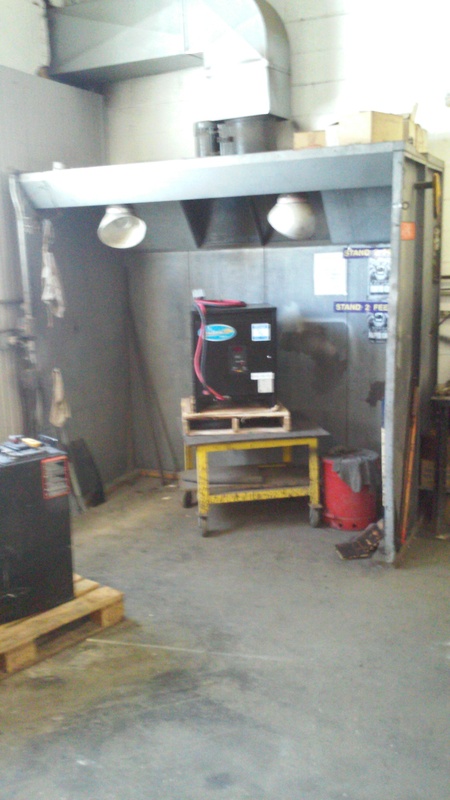 This is the proper environment for real work like welding! Although perhaps not strictly necessary for fixing windshield wipers- one never can be sure when one might need a forklift! 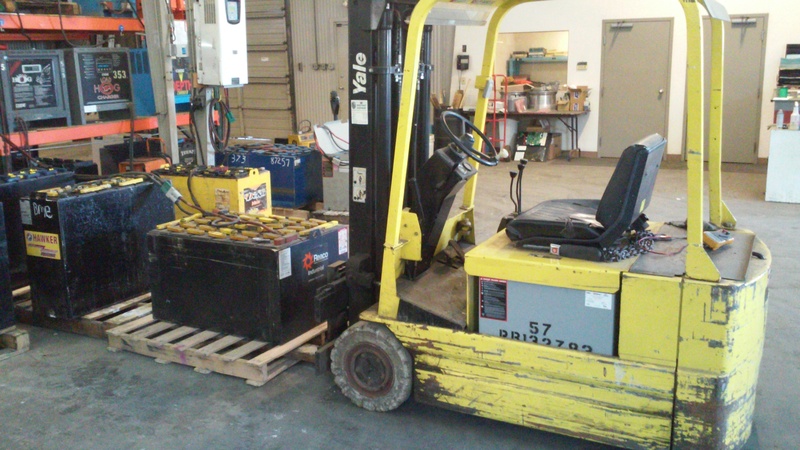 These are extra forklift batteries just in case. Meanwhile son Mark is engaged with the windshield wipers. Now as I was saying, friendship is very important, especially when one has friends with a great deal of practical know-how. One simply needs to be extremely docile and attentive to such friends – two other important skills that Liberal Education imparts to its disciples. 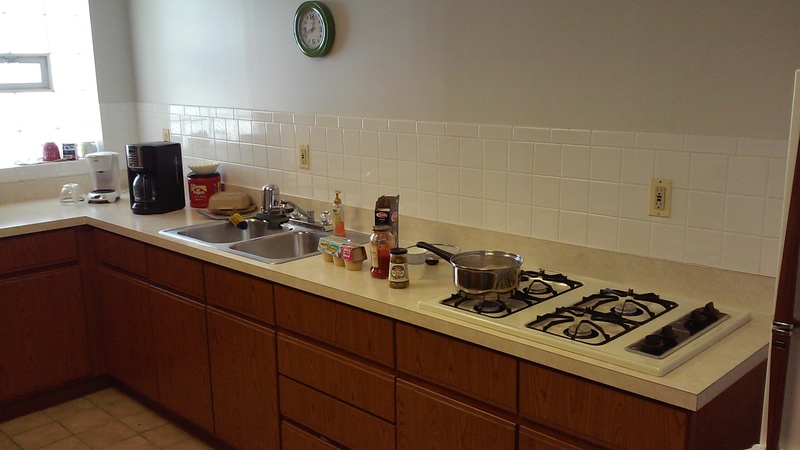 Car repair can be tedious work, but when energy begins to flag, it helps tremendously to have an adjacent spare fully-stocked kitchen for lunch! Everything necessary for preparing a delicious Pasta! After a delightful morning we had our wipers back! 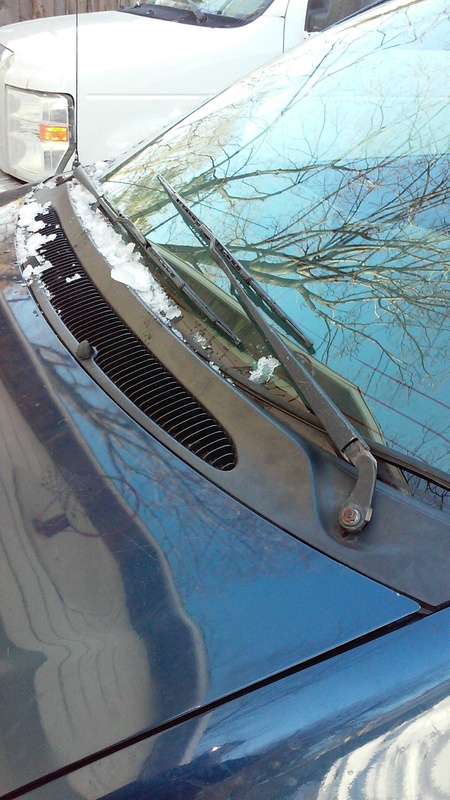 Windshield Wipers are a great invention – and very useful in the North East! And now back to the piano! This entry was posted in liberal education works and tagged Aristotle, Cicero, piano repair, Windshield Wipers. Bookmark the permalink.